Every business needs billing software to automate the process of sending out invoices. Billing software tracks customer invoices, sends reminders when bills become overdue and makes it easy for customers to make payments. Subscription management software is similar, but focuses on sending recurring bills for subscribed services. Whether a company needs billing software or subscription management software depends on the business model that it uses to sell its products or services. This post looks at the differences between billing and subscription management to help business owners decide which software is right for their organization. The subscription economy is thriving in the busy modern age. Millennials are turning away from traditional purchase-and-own models of consumption and are instead embracing subscription services, such as Spotify, Netflix and Kindle Unlimited. 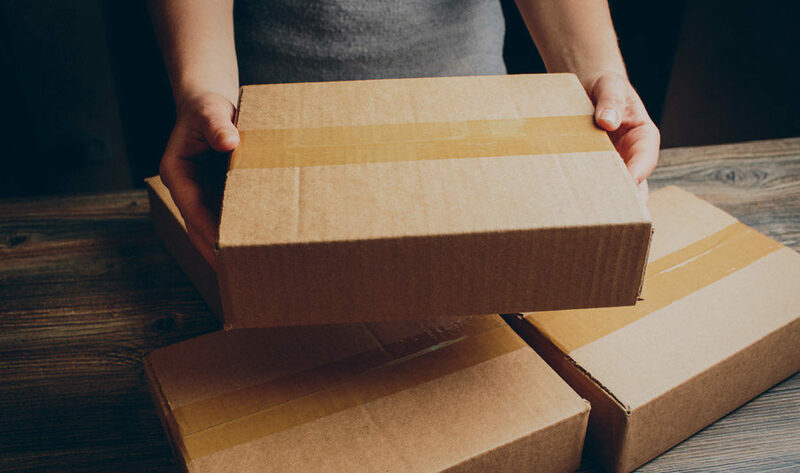 Even physical goods are being sold through subscriptions, with boxes of snacks or clothing arriving at consumers’ doors each week or month. As a result of this trend, many businesses are realizing the benefits of offering their goods or services on a subscription basis. Keeping track of all customers’ subscriptions can be tough, which is why businesses who use this model need subscription management software. Billing software often allows users to set up recurring invoices for certain customers. However, simple billing software does not provide businesses with the ability to easily modify and manage subscriptions. Subscription management software does more than send out an invoice every month, quarter or year; instead, it allows businesses to control every aspect of their customers’ subscriptions. With this type of software, it is easy to change the price of a subscription, account for a short-term discount that will expire after an introductory period, or move customers from one subscription plan to another. Billing software and subscription management software both provide businesses with vital information that can protect a company’s revenue and ultimately help it to grow. Billing software provides information about the number of customers that pay their bills on time and flags customers who are persistent late payers. Businesses can use this information to take a more proactive approach to pursuing late payments. For example, they could tell the software to send out reminders when the due date for a bill is approaching, or they could restrict the amount of business they do with customers who don’t pay on time. Subscription management software provides even more valuable information. Using this software, business owners and managers can quickly see which of their subscription packages are most popular and which bring in the most revenue. They can analyze how long customers stick with a subscription before canceling, which could help them to design better customer retention programs to entice customers into staying loyal. When choosing billing or subscription management software for a company, it pays to find out which solutions have worked for other businesses. Reading reviews of billing software and subscription management software can help businesses decide which products are the most suitable for their organization. Relevant factors to consider when choosing subscription or billing software include the size of the organization and how easily the new software is able to integrate with systems that are already in use within the company.